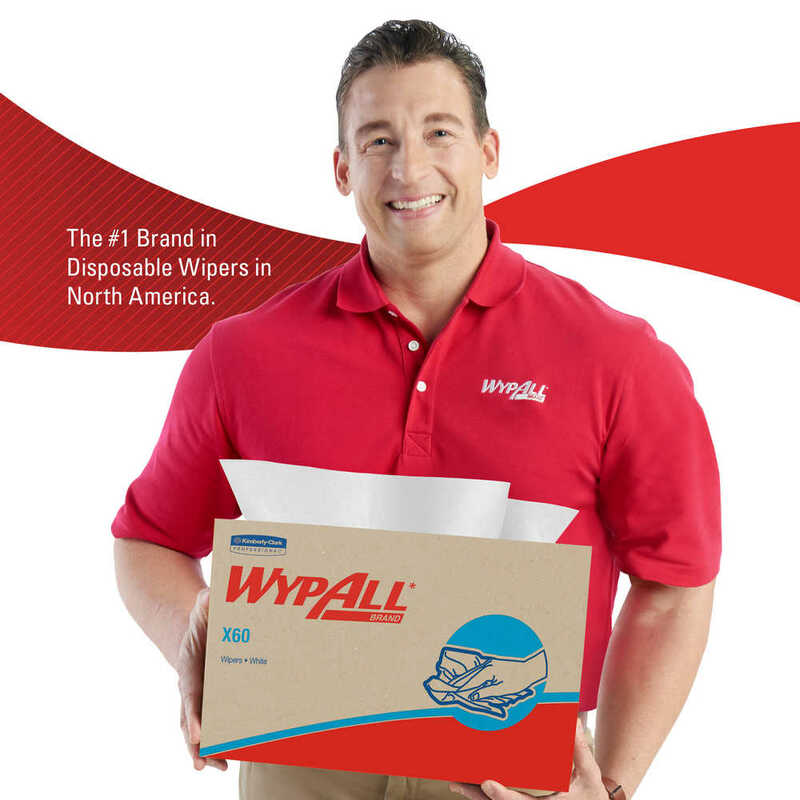 Pound for pound, WypAll X60 Cloths absorb more than two times as much water as rags. 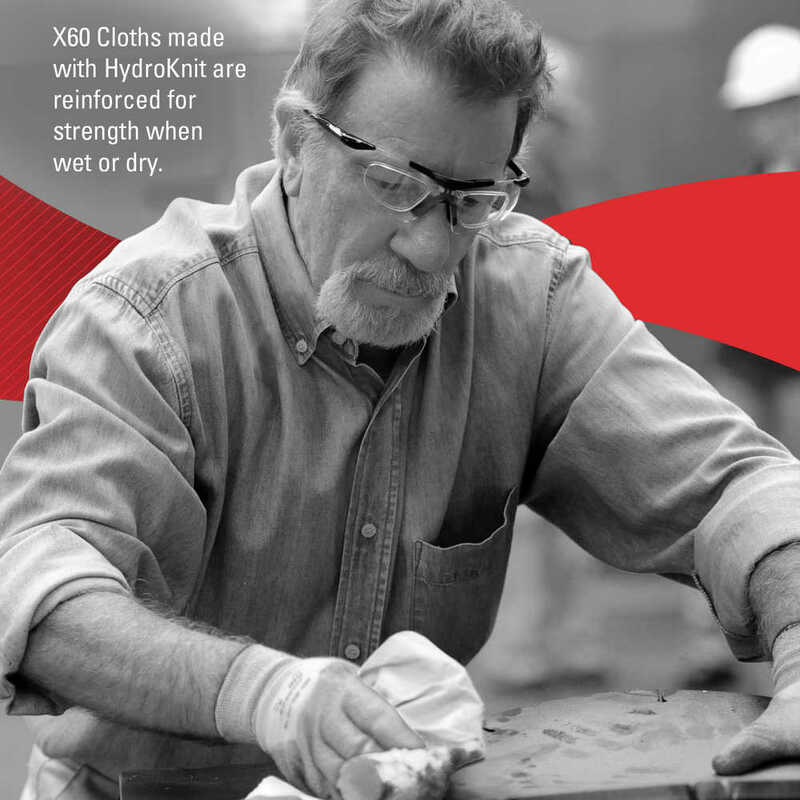 They bring the absorbing power of HydroKnit technology (for superior absorbency) to a lighter-weight cloth. 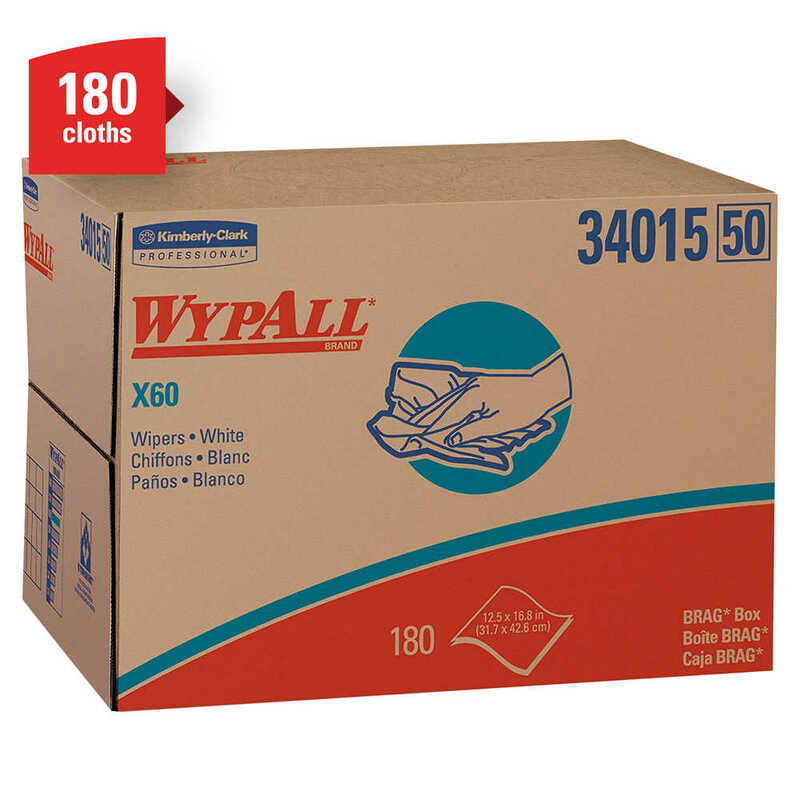 Designed to outperform laundered rags, WypAll X60 Cloths help raise the standard for general-purpose cloths at a terrific value. 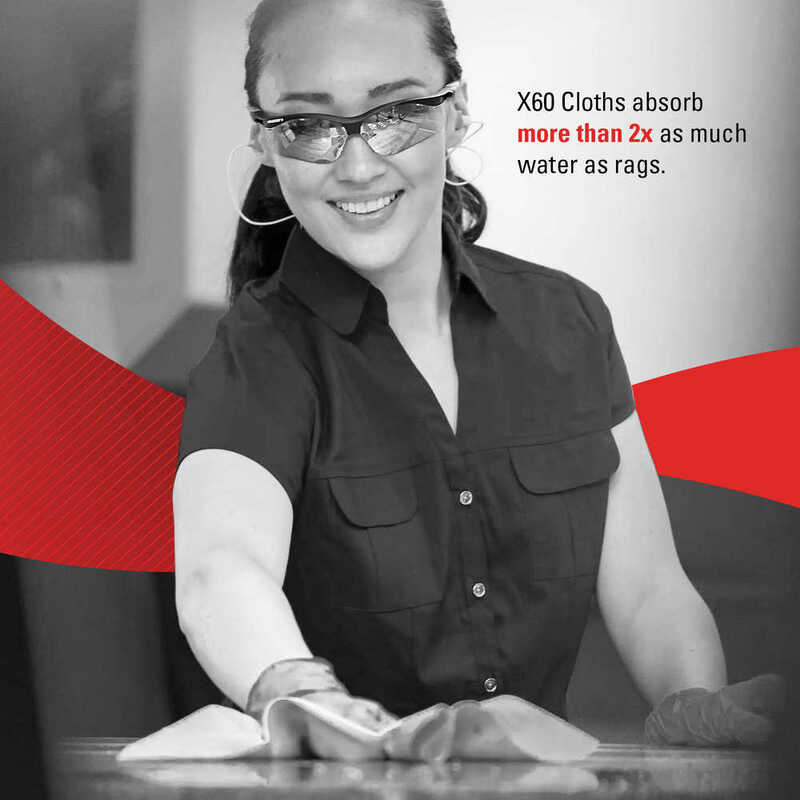 They don’t use adhesives or binders, so they’ll leave no residue behind, and they’re reinforced for strength when wet or dry. They can be used for applying thinners and solvents, in cable lubricant removal, adhesive cleaning and removing grease and soil in tight areas. 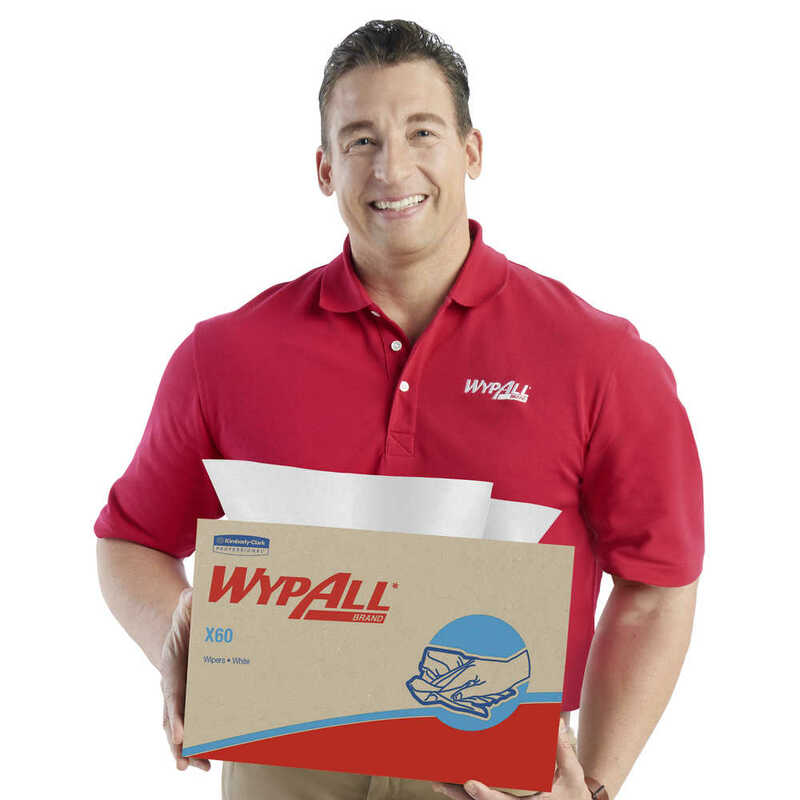 These cleaning towels come in a Brag Box dispenser and are so sturdy that they can often be used more than once (once you’ve used them a few times, they’re disposable). 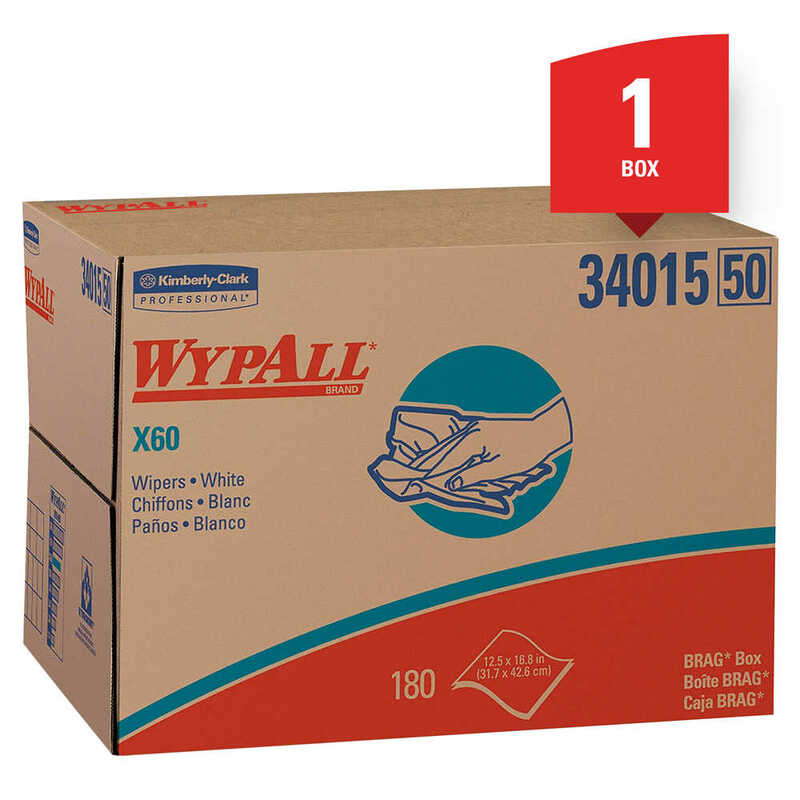 They’re designed to reduce waste so you spend less. 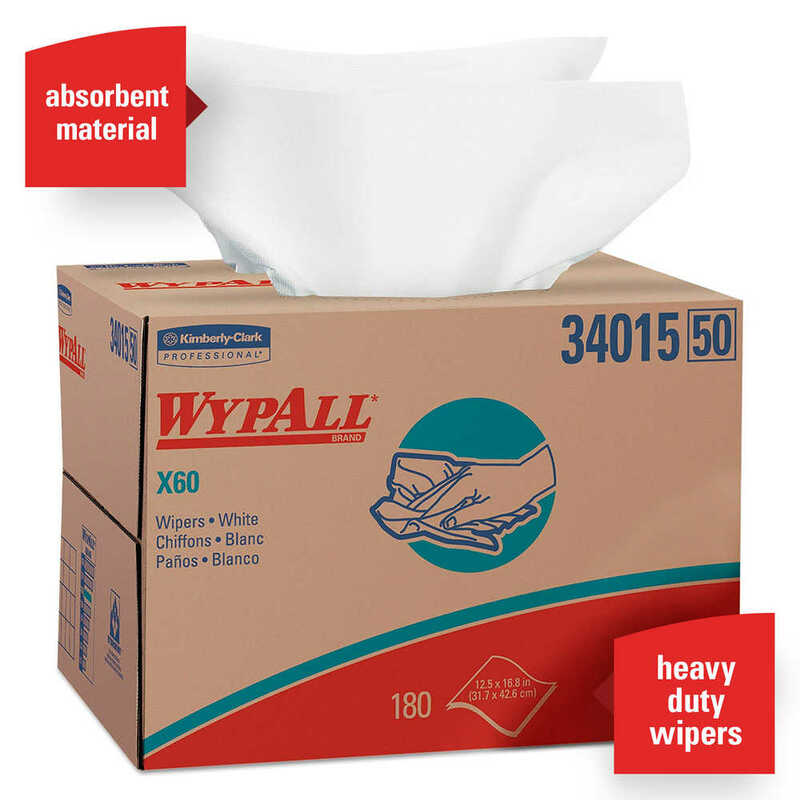 When effectiveness and value top your list of criteria, you can trust WypAll X60 Reusable Wipes to deliver.